What does it mean to you to sign for OL? It's great! 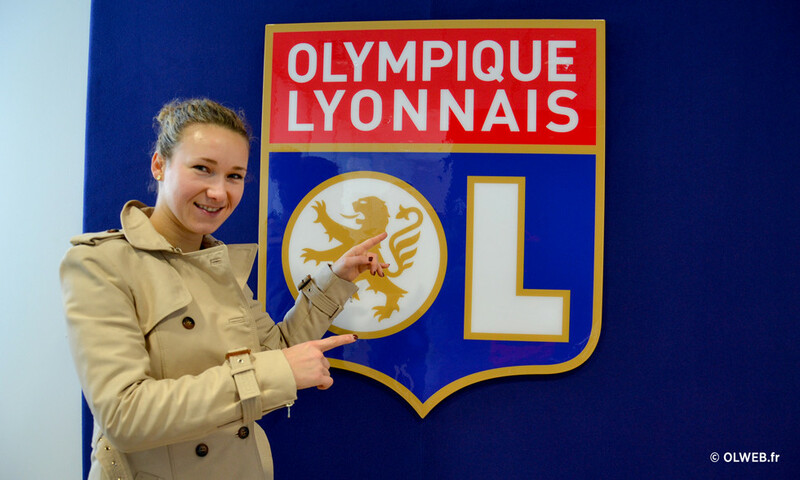 It's a huge pleasure for me to be able to play at a great club like OL. I've already tried out the training facilities. They make you feel that you're in a great club. I already know seven or eight players here and that will help me settle in. What do you know about OL? I've already played a few times against Lyon when I was with Potsdam, Wolfsburg and PSG. It was a bit different each time because teams change from one year to the next. I will now train and play with this club. I hope to win some titles with OL.